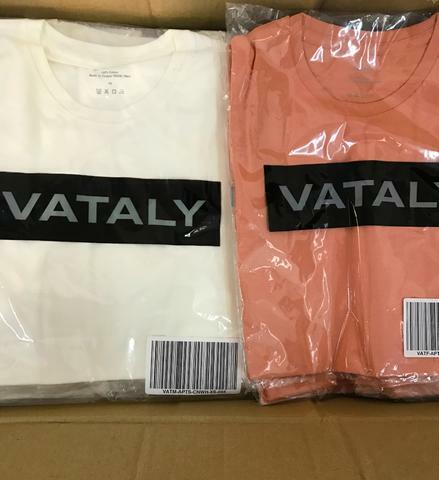 VATALY Starts With A Luxury Tee. We have searched all of India to find the best manufacturers for our products, some of whom are the manufacturers of your favorite international luxury brands. 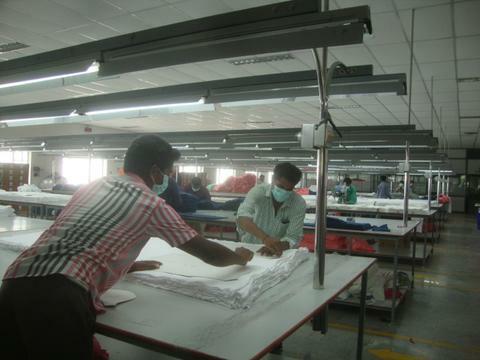 After months of deliberation and diligence we found the perfect Knit Factory located near Coimbatore. 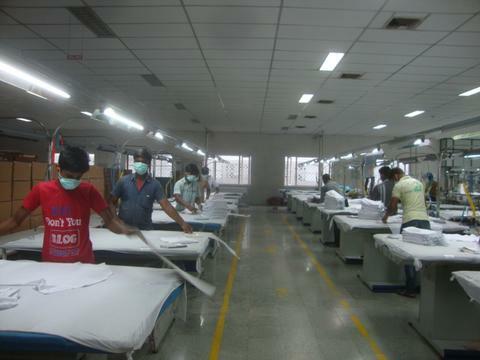 We visit the facility often and have forged a strong relationship with the owner, who has been in the Indian garment industry for over 40 years. 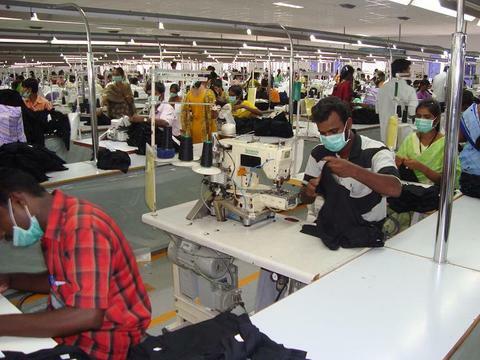 We started looking for factories in Tirupur because it is known to be the T-shirt hub of India. 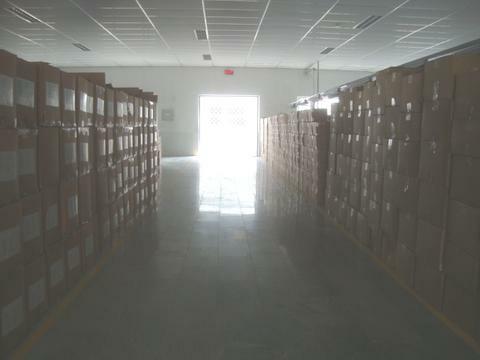 In search of a full-package vendor, we met with every major factory in the area. 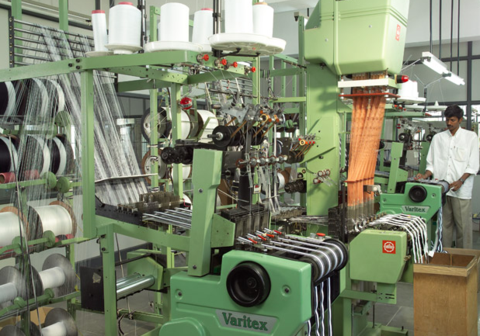 We were impressed by the workmanship at the Knit Factory. Vataly would not exist today without the support of the vertically integrated company that sources the cotton from one of its own mills. 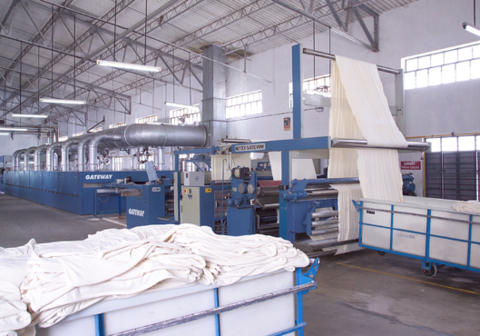 They’re one of the few mills in the area that handles finishing of fabric. Our T-shirt fabric is a 40-single yarn—a term to denote the weight of the fabric—made of 100% combed cotton. All of the cotton is grown in South India. 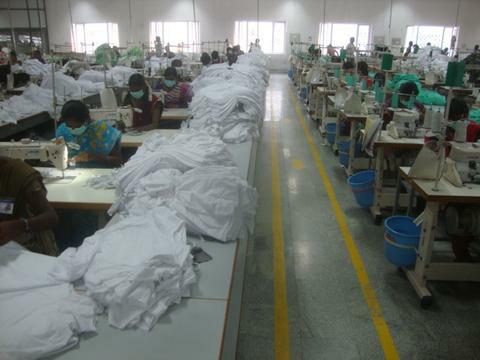 When you look for the owner of our tee factory, you won’t find him hidden away in an air-conditioned office. The owner’s openness translates into everything he does, from overseeing production to buying us lunch whenever we stop by—and it’s one of the main reasons we have such a strong relationship with the factory.